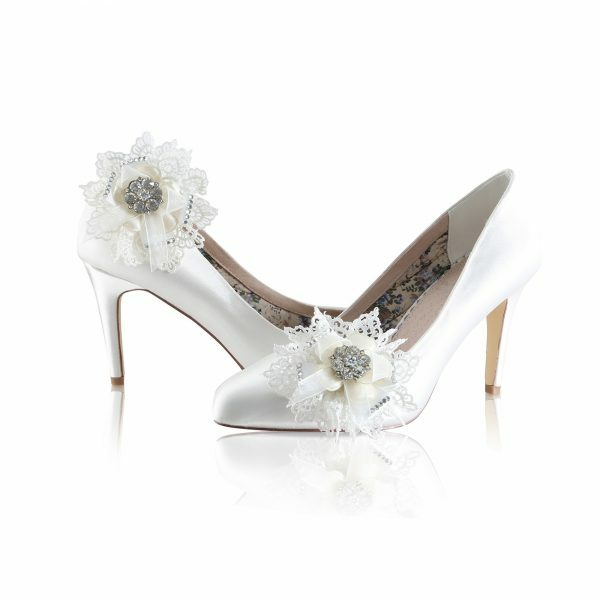 Rainbow Club Mira Bridal Shoe Clips. 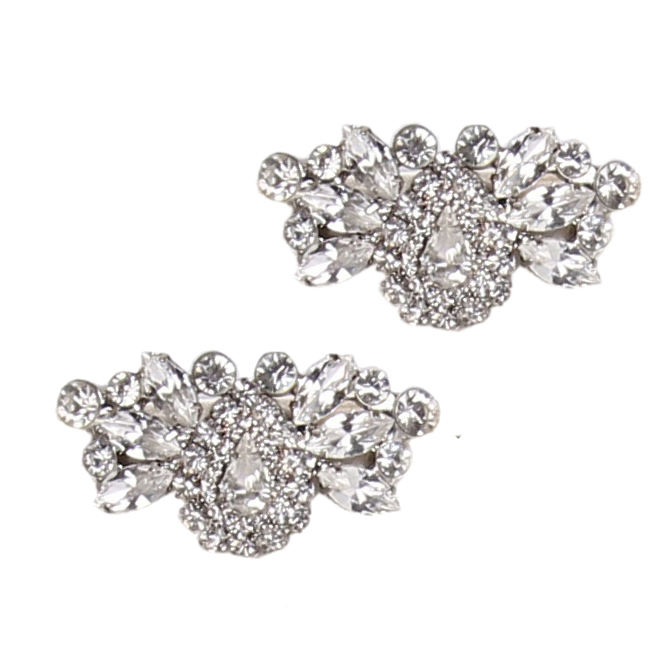 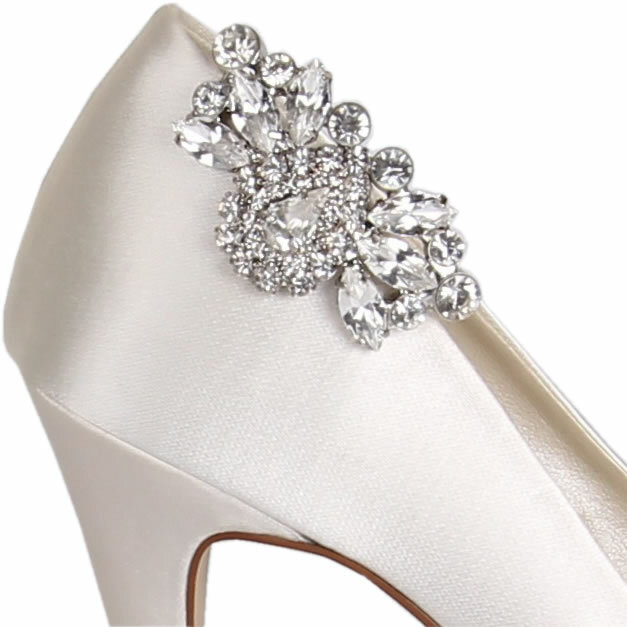 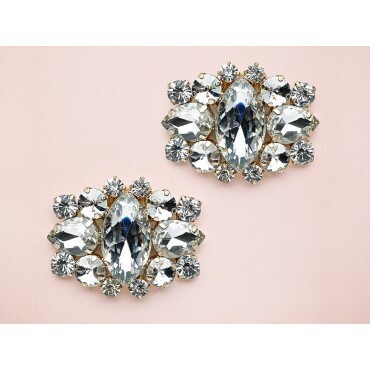 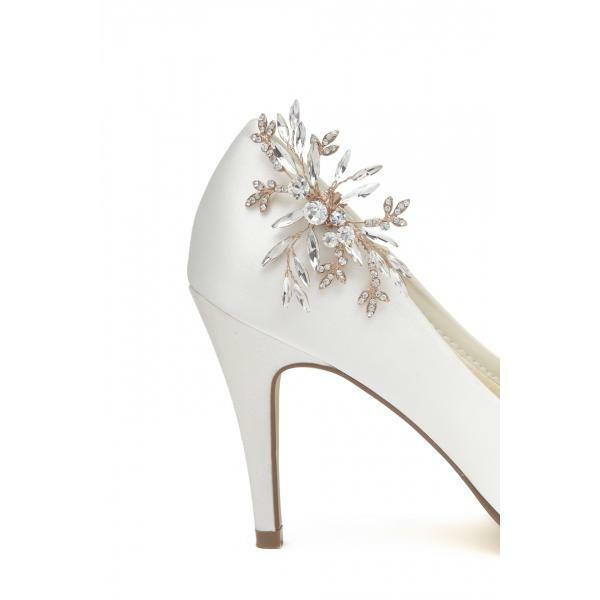 Glamorous, vintage style crystal bridal shoe clips which will add a touch of old Hollywood glamour to any pair of wedding shoe or wedding handbag! 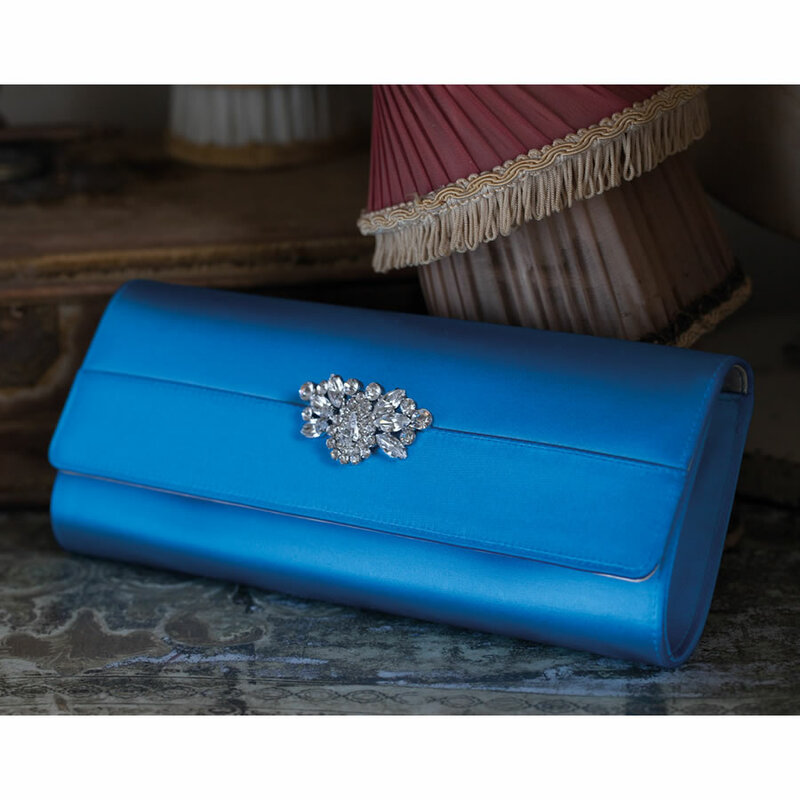 Dimensions: Length 6.5cm x Width 3.5cm approx. 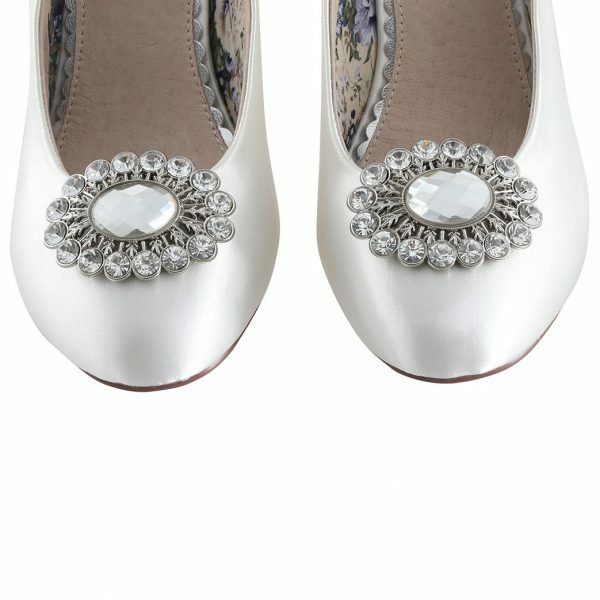 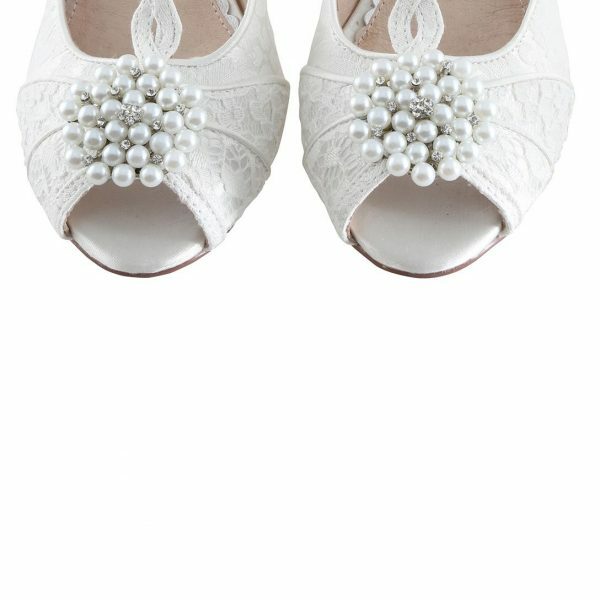 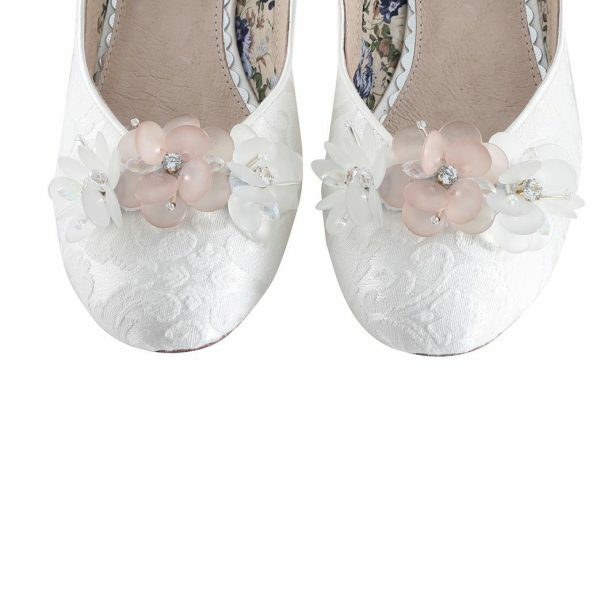 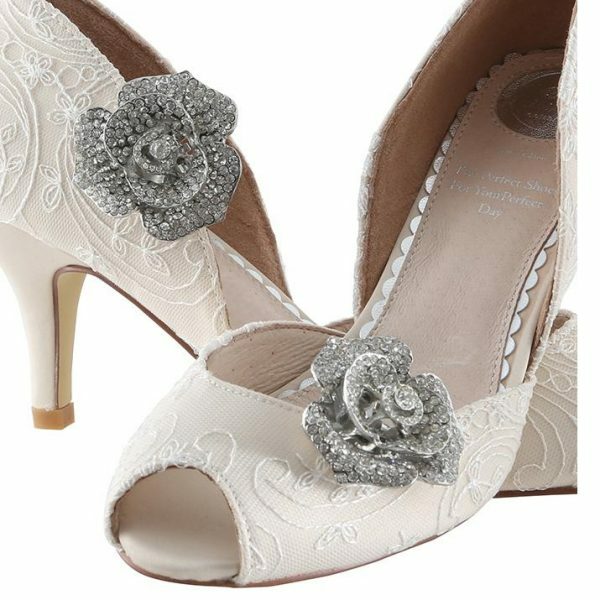 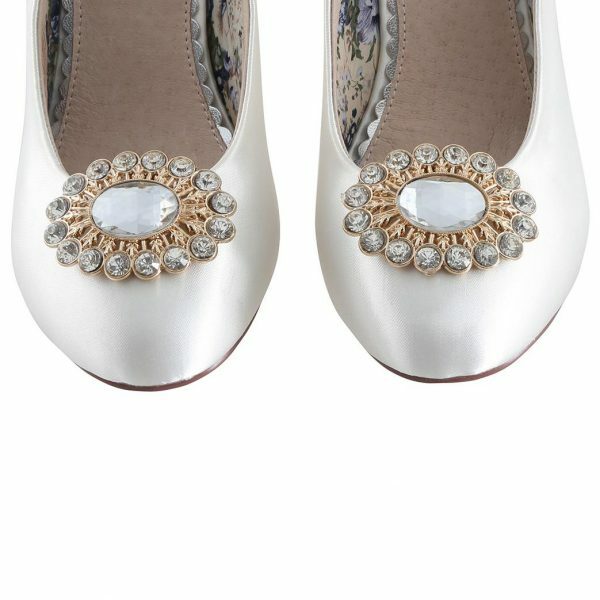 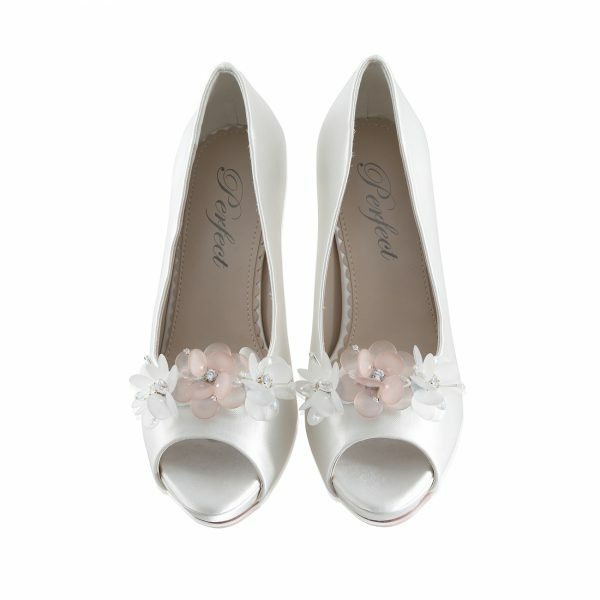 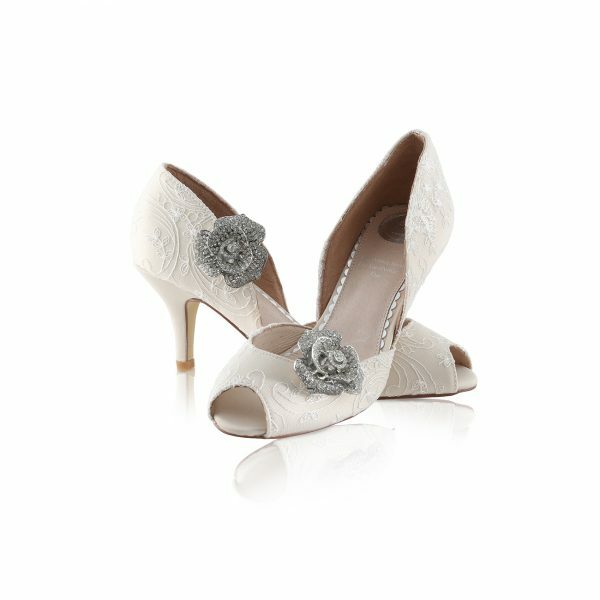 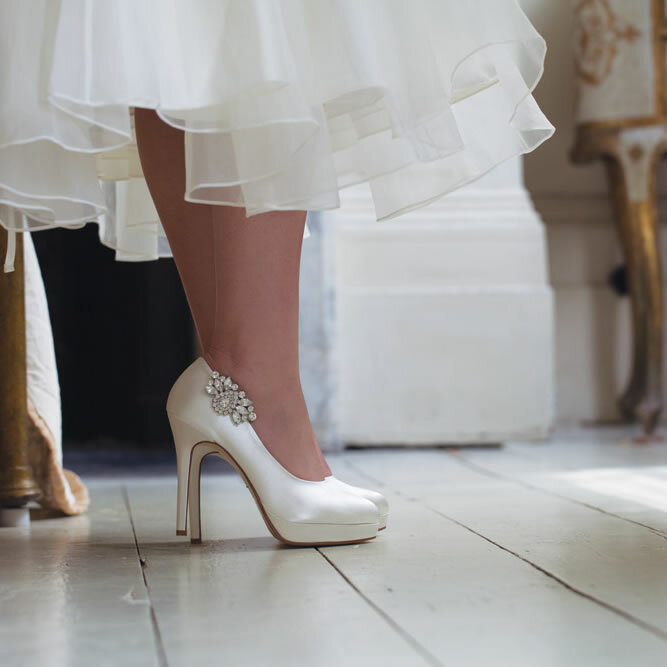 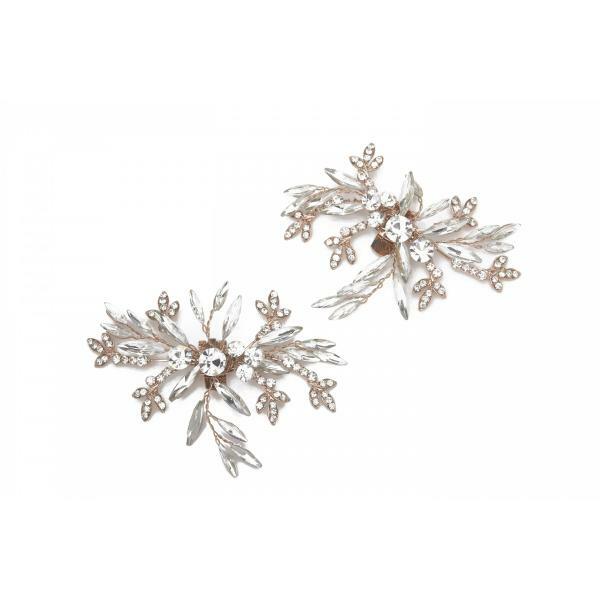 Mira clips by Rainbow Club simply ooze vintage glamour and these stunning brooch style clips will add a sparkly finish to your bridal shoes, or even give your satin handbag that on-trend look!